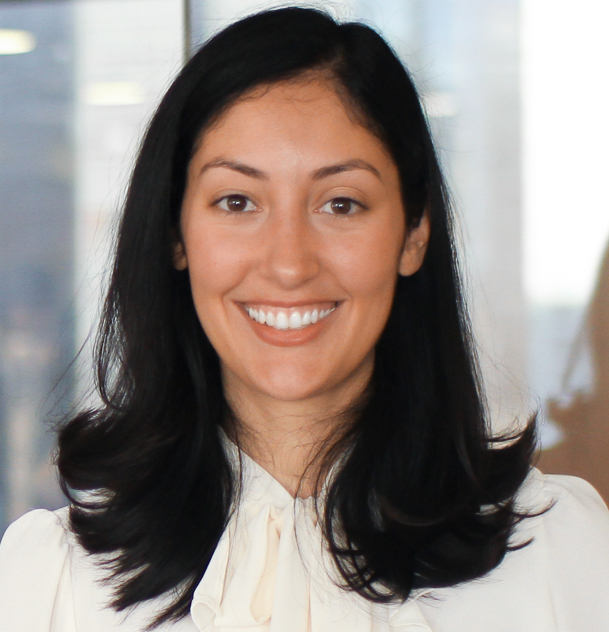 Cristina is a member of DeSilva+Phillips’ business development and deal execution teams. As a Vice President, Cristina is responsible for a variety of business development and marketing related initiatives, in addition to supporting active transactions through market research, pitch design and valuation analysis. Previously Cristina was the Associate Director of Mergers & Acquisitions at Morningside Translations, a leading global language service provider with headquarters in New York City. During her three years at Morningside Cristina held various Corporate Finance roles and assisted with the acquisitions of companies in the outsourced language services industry. Prior to her career at Morningside Translations, Cristina worked at McMaster-Carr Supply Company where she was part of a rotational management program for one of the largest industrial supply distribution companies in the industry. While at McMaster-Carr Cristina focused on identifying and solving operational inefficiencies within the company’s Corporate Finance, Marketing and Customer Information departments. Cristina is fluent in English, Portuguese and Spanish.